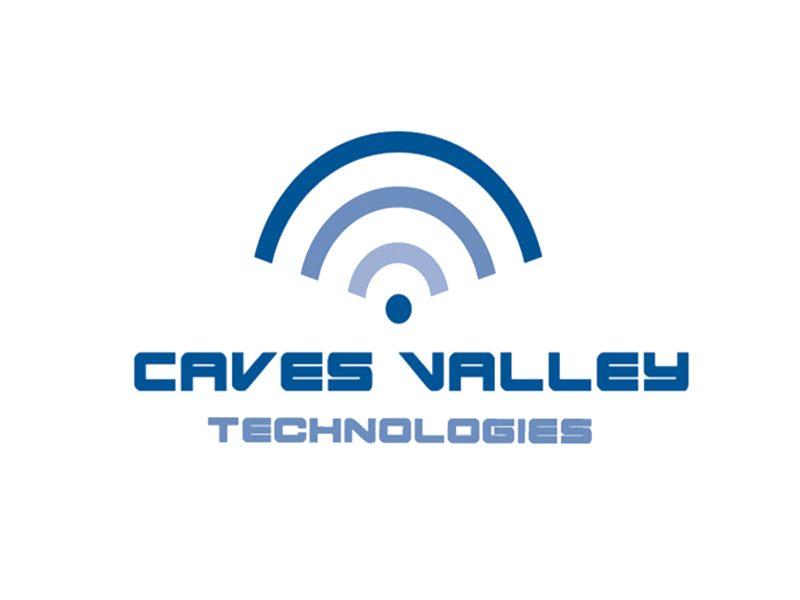 Welcome to Caves Valley Technologies! 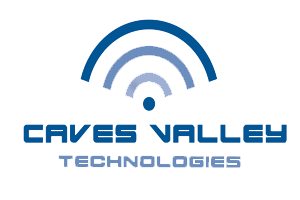 Caves Valley Technologies (CVT) is dedicated to the global advancement of Smart Cities though high-technology solutions, market consulting, and education. 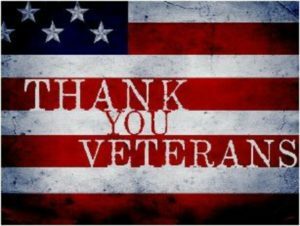 CVT provides solutions services to individuals, organizations and government entities. Our specialized technologies address multiple disciplines; including Telecom Voice and Data Services, unmanned systems engineering, project management, and growing market infrastructure solutions. For individuals interested in pursuing a career in the UAV industry, we offer a wide array of training programs, for all levels of interests Our programs range from a 4-hour introductory training session to collegiate degree programs. 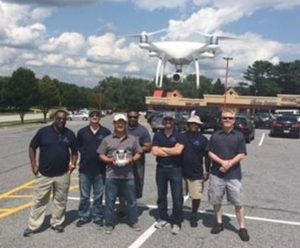 For organizations and government entities, we provide specialized training programs to fulfill your drone related needs, as well as prepare individuals to pass the FAA 107 Small Unmanned Aerial Systems (sUAS) exam, which is required for any individual to conduct any UAV operations for commercial use. CVT also performs the services that we provide training about. If your organization is interested in outsourcing UAV services, CVT can provide these services for you. Caves Valley Tech has been crowned: Best Unmanned Vehicle Systems Company 2017 – USA by the Global TMT Awards.